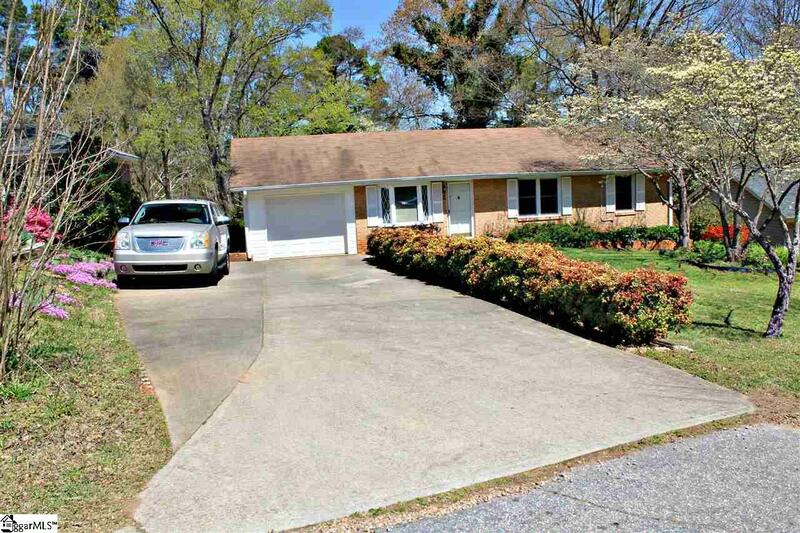 This 3/1 brick ranch offers good-sized bedrooms, a one car garage, TWO large decks for entertaining on either side of the Carolina room, updated kitchen and bath, and a good size storage shed all on a beautifully landscaped property. 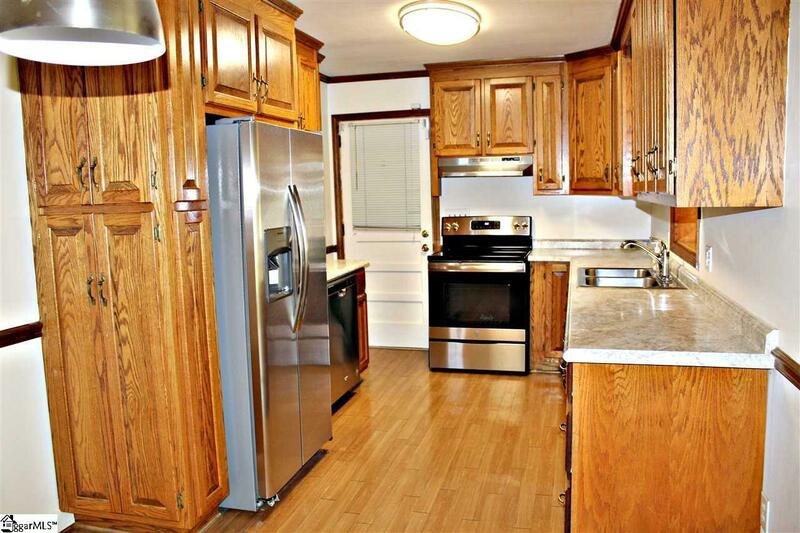 Weve maintained the charm of the original vintage home and beautiful hardwood floors, while providing modern upgrades that todays homeowners want. 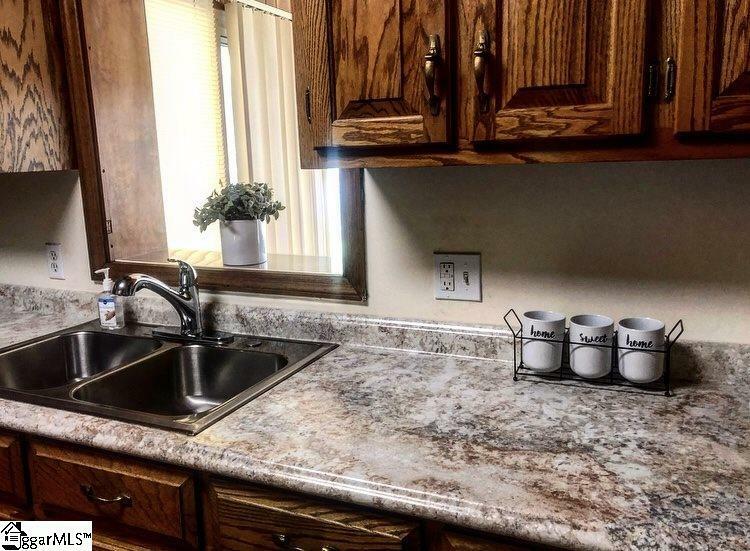 The updated kitchen has modern countertops, fully loaded with brand new stainless steel appliances, matching stainless steel lighting, and original oak cabinets & drawers. You'll adore the 11x4 walk in closet in the third bedroom as well as the freshly painted neutral colored walls throughout the house. An Alarm system, large drive away, all appliances in kitchen included, ceiling fans throughout house, Home warranty of buyers choice, the list goes on! 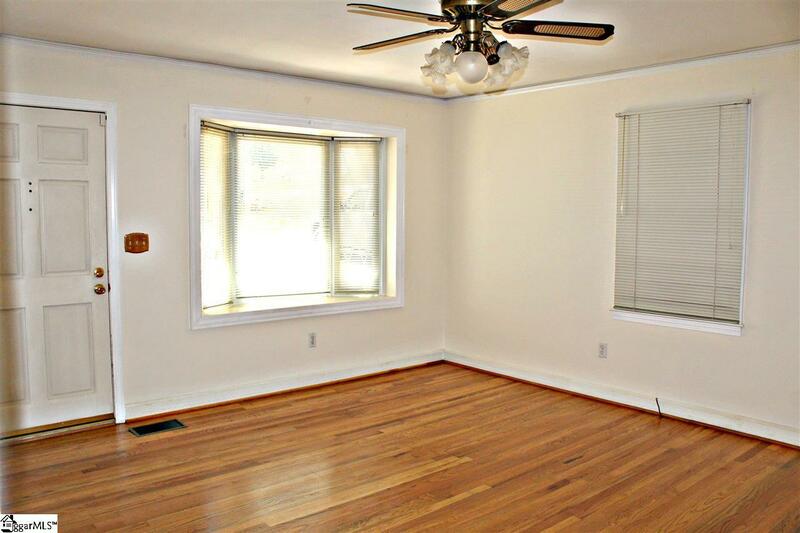 Youre just minutes from a large shopping center, I-85, Augusta Road, and Downtown Greenville. All offers welcome! Listing provided courtesy of Gabrielle Campbell of Keller Williams Drive.